If you’re like most people, thinking about your passing isn’t high on your list of priorities. Though it can be depressing, estate planning is a crucial part of preparing for your future and the livelihood of your loved ones. When you’re ready to begin the process, count on the expert attorneys of Scott & Heenan LLC in Platteville, WI. With more than five decades of combined experience, their team will help you put your affairs in order and achieve peace of mind. Here, they share three essential reasons to start estate planning now. Sadly, it’s impossible to know when an accident, illness, or unfortunate turn of events could make you incapable of planning for your future. With a proactive plan in place, you can rest assured your final wishes will be carried out exactly as you’d like, whenever the time arises. If you don’t already have it, a life insurance policy is vital to your estate planning process. If something happens to you, it will be up to your surviving family members and loved ones to pay off outstanding debts and funeral expenses. With life insurance, you can help your family take care of these costs and leave them some money to adjust to life without you. Talk with your estate planning attorney to learn more about your options. Is it important to you to keep certain assets within your family? Maybe there are special items you want to pass down to specific relatives and friends? 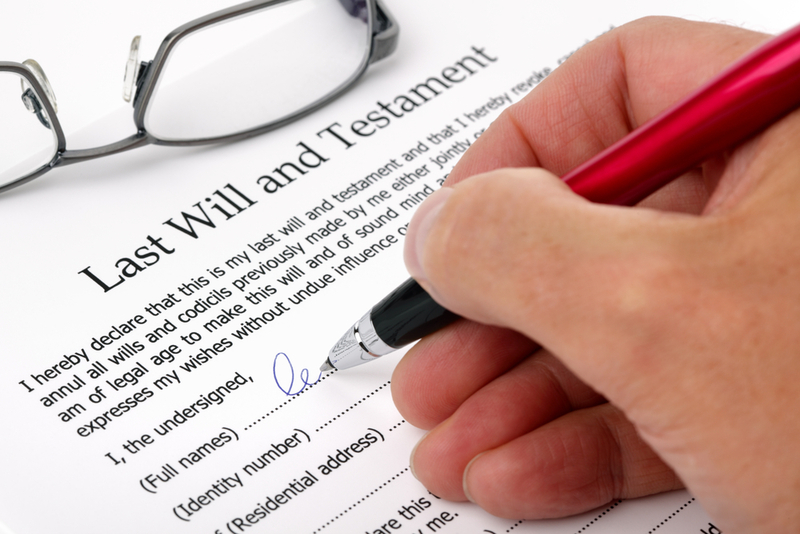 The best way to carry out your wishes after you pass is to draft a will. A will outlines exactly what you want to happen to your assets, including property, personal belongings, accounts, and business ownership. It’s never too early to start preparing for your future. With the expert attorneys of Scott & Heenan LLC by your side, you can rest easy knowing you’ll receive the legal help and guidance you need through every step of the estate planning process. Call (608) 348­-9506 to set up your initial consultation, or visit the website to learn more about their wide range of specialties.